Almost 3/4 of an acre in a great location with a lot of potential. Don't miss this one! LOCATION...LOCATION....LOCATION!! !Property is now being used as a beauty salon. Bring your buyer !!! Investment home being sold ''AS-IS''. Home does need some rehab. New roof installed in 2015. New water heater installed in 2018. 12 acre parcel carved out of a larger 36.8 parcel. Conveniently located in the southwest part of Nassau County, of CR 121. Easy access to Jacksonville and I-10. 24.8 acre parcel carved out of a larger 36.8 parcel. Conveniently located in the southwest part of Nassau County, of CR 121. Easy access to Jacksonville and I-10. 36.8 acre parcel conveniently located in the southwest part of Nassau County, of CR 121. 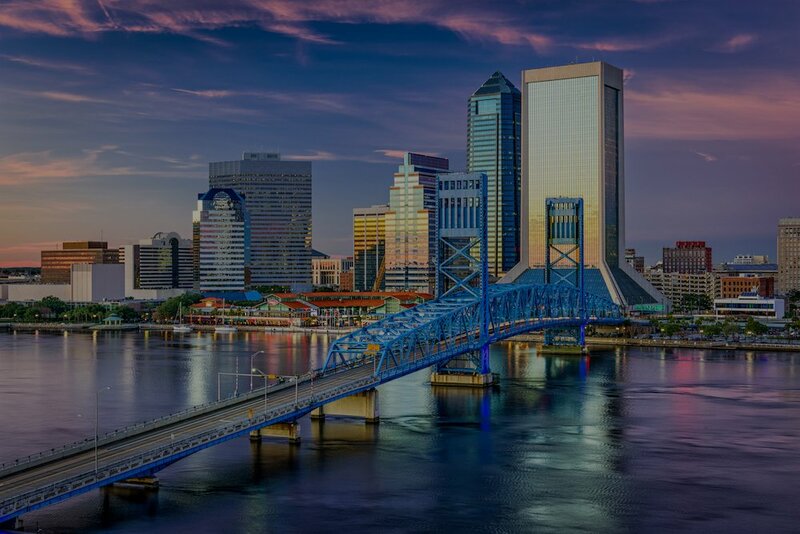 Easy access to Jacksonville and I-10.